Bundesliga | Schalke 2-1 Hoffenheim: As it happened! Schalke 2-1 Hoffenheim: As it happened! 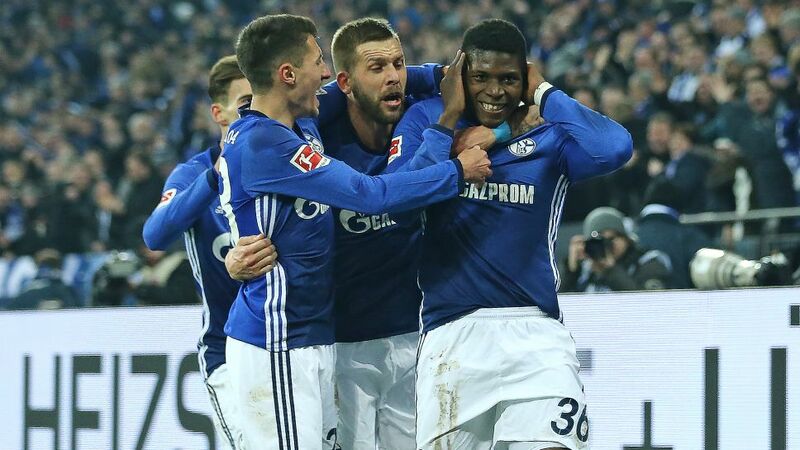 Schalke responded to back-to-back defeats by beating Hoffenheim 2-1 and restoring contact with the top four in the battle of the Bundesliga's youngest coaches on Saturday evening.